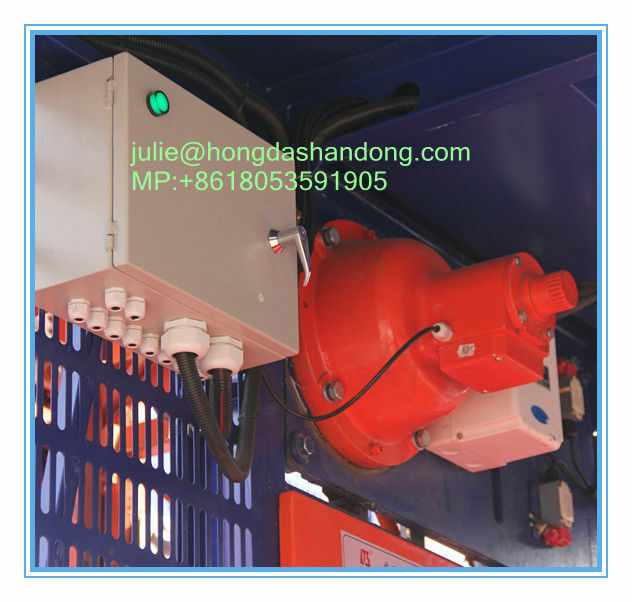 The frequency conversion construction hoist has following features. The lifting or falling speed can be controlled. Starting current is lower than rated current. 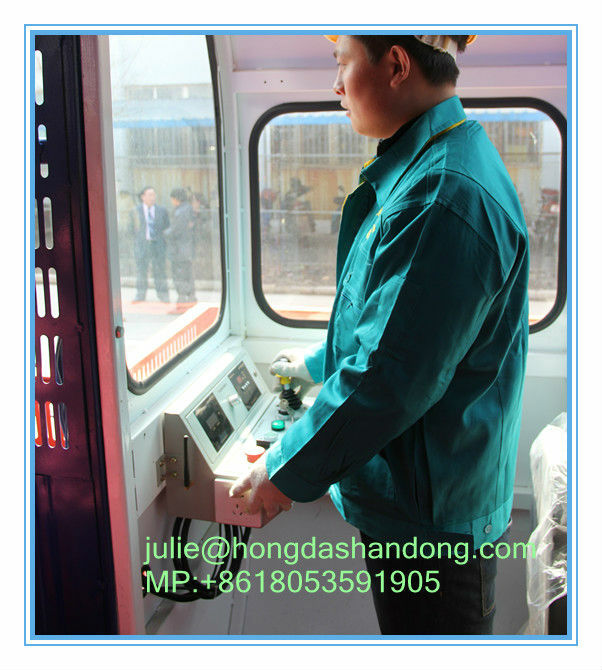 Mechanical wear is reduced, greatlly reduce the mechanical wears of gear and rack due to no impact while starting, decrease of brake wear is particularly evident.